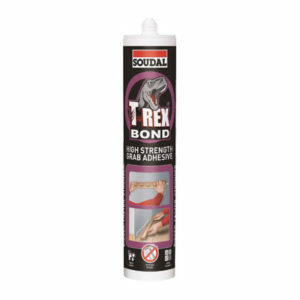 The transparent, super strong adhesive for quick and challenging bonding jobs. 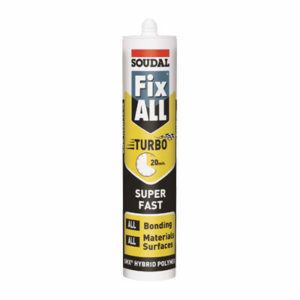 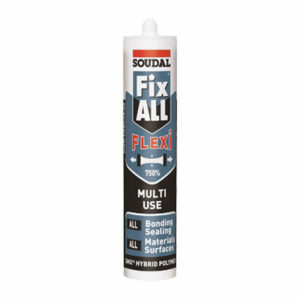 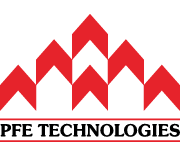 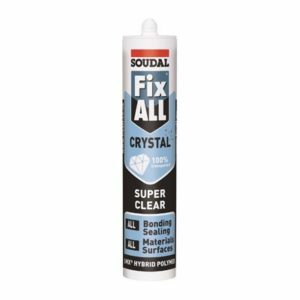 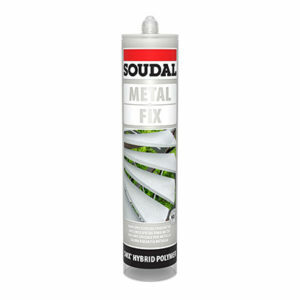 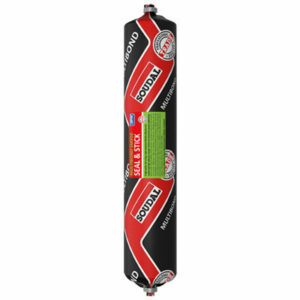 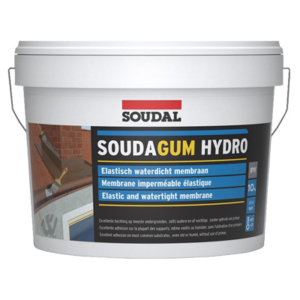 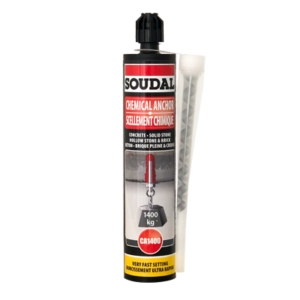 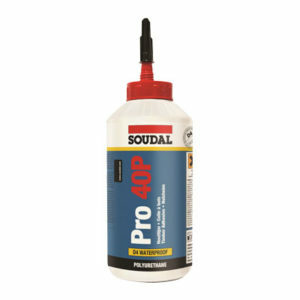 With its extreme adhesive strength and ease of application, Soudal Ultra is a great adhesive for all types of repair and adhesive applications around the house, factory, and beyond. 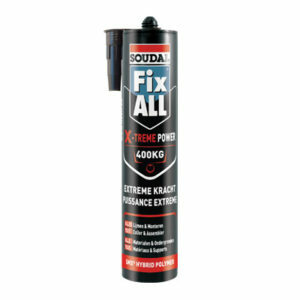 Fast strength build-up – can be stressed after 1.5 hours. 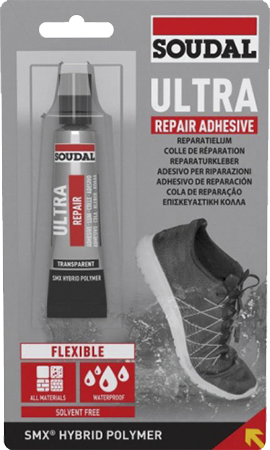 Soudal Ultra Adhesive has been tested to last more than 1 month (around 2 months) after opening in Singapore. 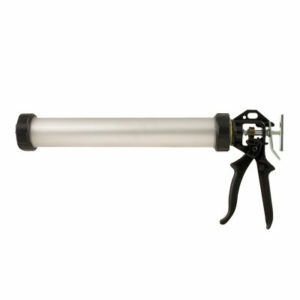 After using, screw cap on tightly and store in a cool, dry place. 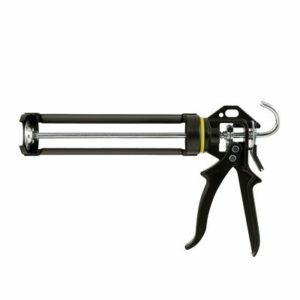 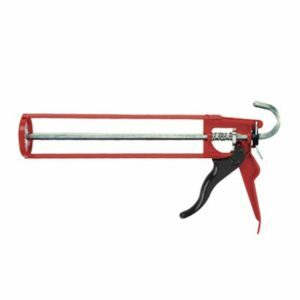 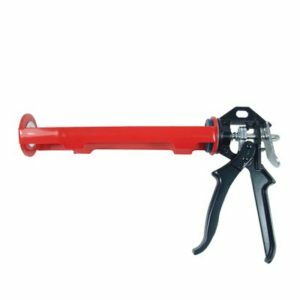 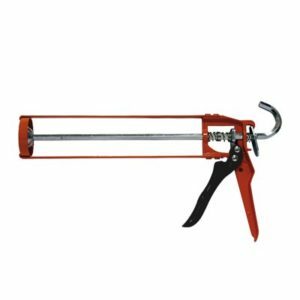 To extend life, unscrew cap every 2 weeks and extrude and discard material from nozzle to prevent it from hardening and jamming tube.